Our Training Services: We Handle All Cases! 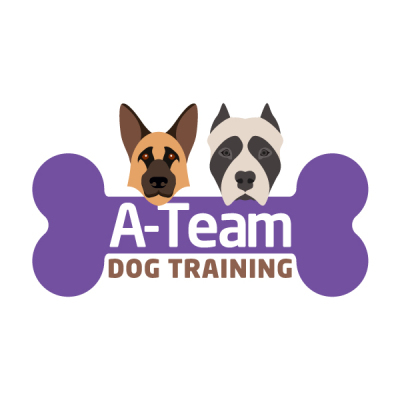 We not only strive to transform your dog, but most importnatly, to transform our clients into Dog Trainers by providing a knowledge that lasts a life time! For our lovley pups, we will be training them on the Basic Obedience commands by using yummy treats! We have trained many lovley pups into dog adulthood. Why not have your dog walked by a professional trainer? During our walks, I'll be training, stimulating your dog's drive, and most importantly, will focus on making your dog happier and confident! This is all included for the same price as most companies who offer just dog walk. Oh, did I mention your first walk is FREE!